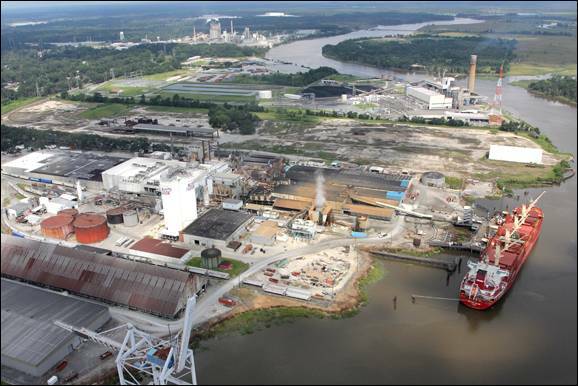 The Savannah Sugar Refining Corporation became Savannah’s first new large industry and the first in the upper harbor. Others were to follow. For many years, the importation of raw sugar into the Port of Savannah represented the largest single commodity to be imported. In 1997 Savannah Foods & Industries, Inc. was acquired by Imperial Sugar Company. In July 2012, Imperial Sugar was acquired by Louis Dreyfus Company.